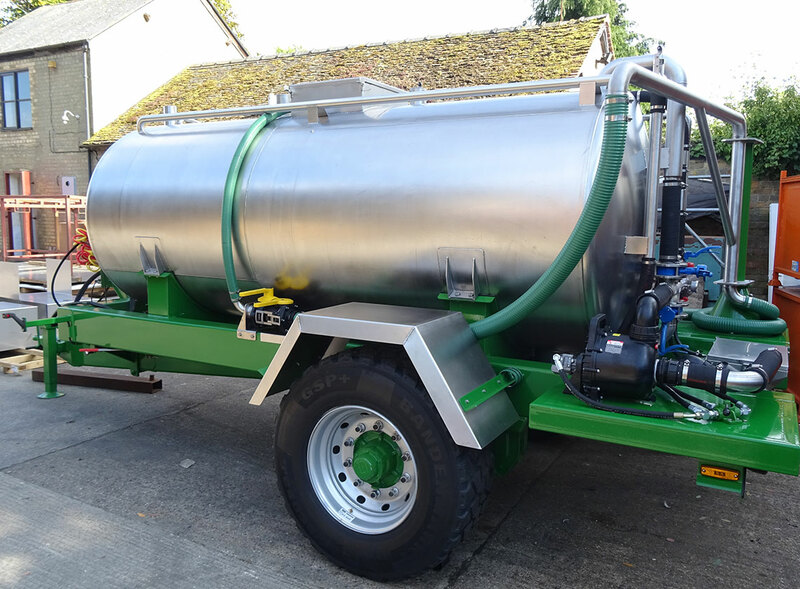 We have designed and fabricated our own complete bowser set up, with tank capacities up to 20,000 litres. 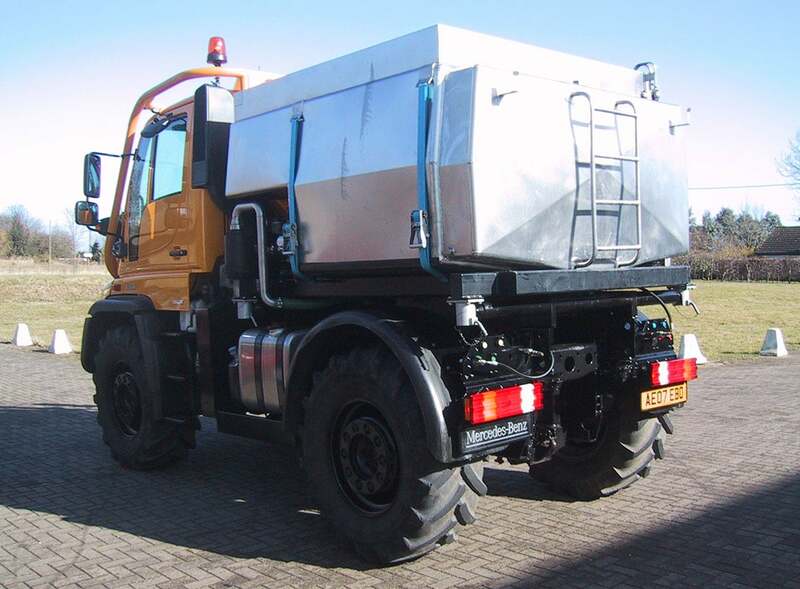 These can include complete chemical mixing stations to suit all needs. The ever growing industry of using a bowser tank when crop spraying is an excellent process to improve your efficiency. 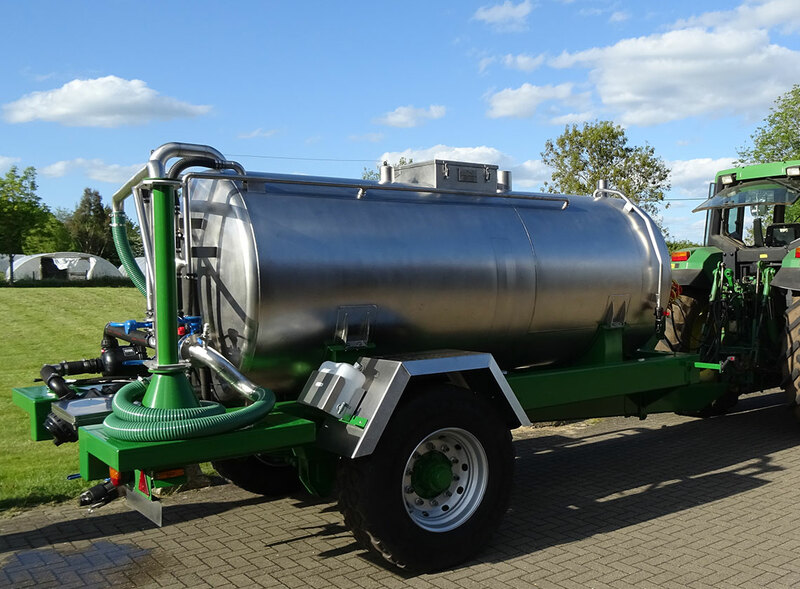 It enables you to leave your sprayer in the field where it should be whilst the required chemicals can either be fetched from your mixing station or mixed on a bowser unit and delivered directly to the sprayer. Our vast experience in tank fabrication and chemical induction units has led us to be able to design and fabricate a practical and efficient solution for your unique requirements. Please contact us for more information.